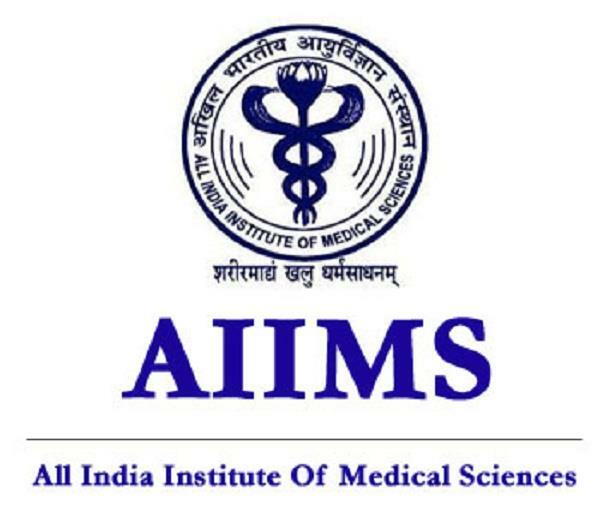 All India Institute of Medical Sciences (AIIMS). 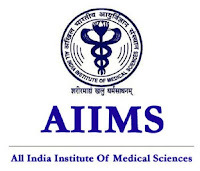 AIIMS has released a recruitment notification for 1 post of Clinical psychologis. Interested candidates may check the vacancy details and apply online before 25.04.2019, 05.00 PM. Qualifications- Essential Master’s degree in Psychology with experimental Psychology as one of the subject with a diploma in Medical(clinical) psychology OR PhD degree in Clinical Psychology of an recognized university. Age- Up to 30 years. Selection Process- Selection will be through performance on Interview. Onlyshort-listed candidates will be called for test/interview, no correspondence will be entertained in this regard. General Conditions- The posts are purely temporary and co-terminable with the project. The selected candidates will have no claim for regular appointment under any funding agency for the entitled projects. No TA/DA will be paid for attending Test/ interview. How to apply-Eligible and interested candidates are required to send their bio data via e-mail to labmedicinetc@gmail.com.